What are Collarts Experience Days? 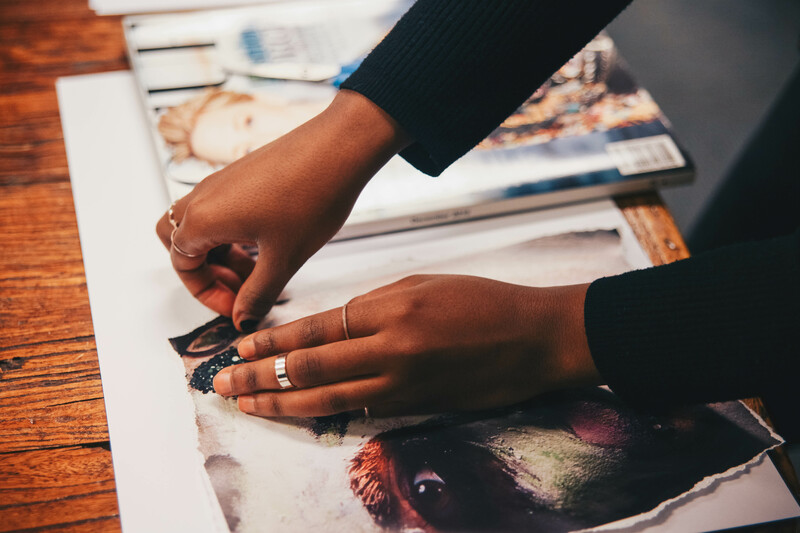 Collarts offers students the chance to experience the creative industries and build their portfolios while also being able to tour our fantastic facilities. Experience Days consist of a half day at one of our campuses with morning or afternoon tea provided. Students will hear a presentation about Collarts, its course offerings and careers in the creative industries, a tour of the campus, and a workshop of your choosing. Students will receive a workshop completion certificate following the experience day. What do Collarts Experience Days offer? Information packs for students and teachers. For solo or group performances, this workshop can be beneficial for students with upcoming performance exams or auditions. Generally two industry professionals watch students perform their piece(s) and provide constructive feedback from a performance and technical point of view to help develop their performance abilities. Students will be able to keep written feedback for future reference. Materials needed: students preferred instruments. Students will learn about a range of events they may encounter when working within the entertainment industry. They will gain knowledge of the business and logistics sides of events as well as the tasks that are involved when managing and running an event. In this workshop, students will work in groups to create and design their own music festival or entertainment event. Materials needed: mobile phones, pen and paper. This workshop engages students interested in the creative arts, photography, marketing and social media branding. It allows students to arrange flat-lays of a wide variety of items and learn how to create marketable images with their mobile phone camera. Students will be instructed on the theories behind marketing flat-lays and upload the photos they take to social media with the most effective hashtags. The best photos of the day may featured on the Collarts Instagram! A mood board is a collage or composite visual work, presented on a board, that is designed to communicate a creative concept. It is a fun and hands-on communication device used across design and creative industries. Students will each create their own individual mood board using resources provided by Collarts. This is a great brainstorming or jumping off point for students’ creative projects or portfolios. Materials needed: scissors and glue/paste.